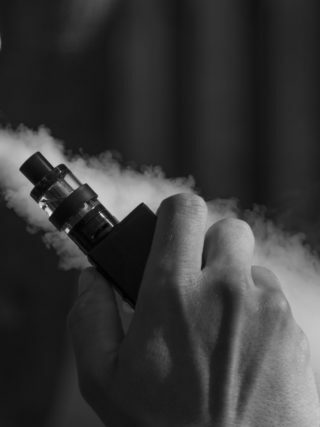 In Australia, vaping laws have some vapers wondering whether they can bring e-cigarettes into the country. 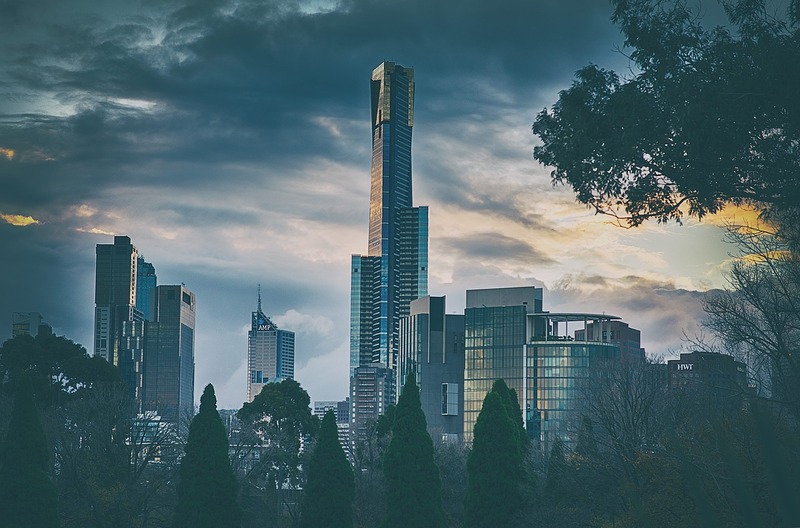 The short answer to this question is yes, you can bring e-cigs into Australia under the current laws governing the importation of e-cigs into the country. However, there are some caveats that are worth understanding. 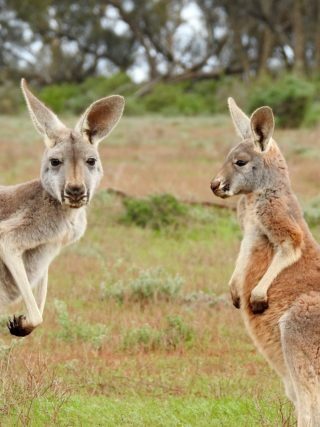 You must order internationally from a vape supplier based outside of Australia. 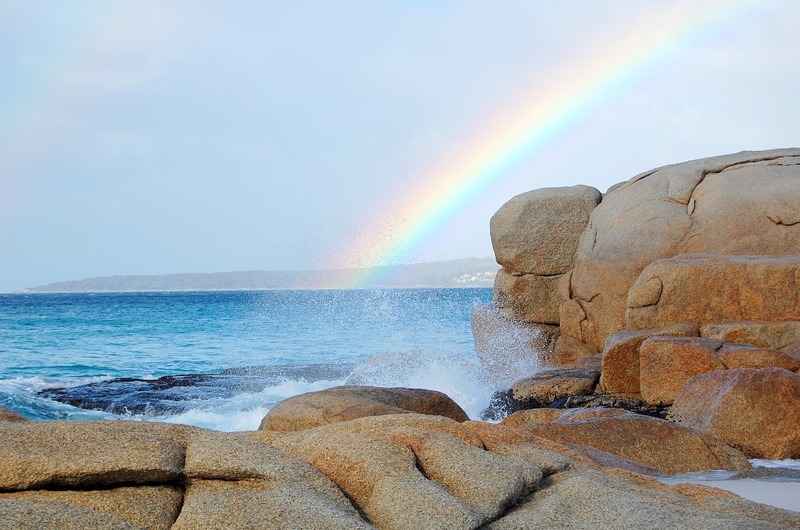 Ensure that your order does not exceed AU$1,000. Order no more than a 3-month’s supply for nicotine e-liquid. 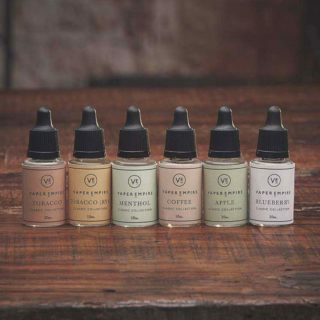 Obviously, you do need to be of legal vaping age to order vaping supplies in Oz, and depending on where you buy them, you might need to meet the age requirement of the store from which you buy them as well. 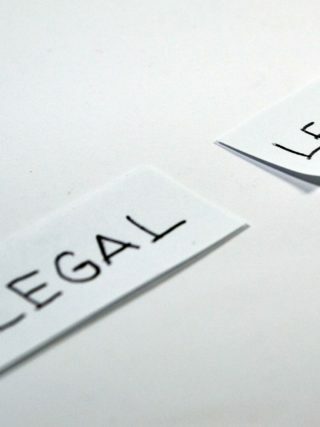 Assuming you do meet the age requirement for such products, there’s still the possibility of local regulations adding further restrictions on their purchase, possession, and use, which is why we suggest you check the vaping laws in your area as well as any areas you may be travelling to in order to ensure that you’re complying with any relevant laws. 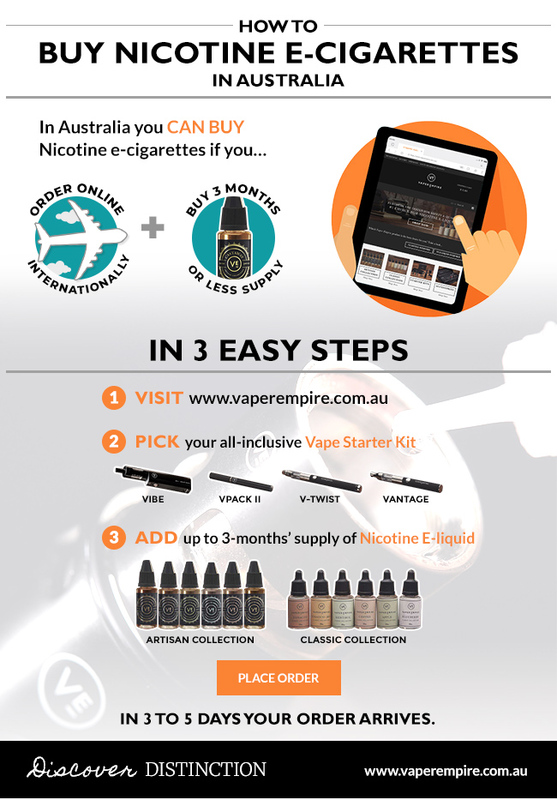 There are a number of international vape shops that serve customers in Australia, one such vape shop, Vaper Empire, created the following infographic to explain how vapers in Australia can buy nicotine e-liquids and e-cigs from their online shop. For those vaping in Oz, access to supplies might be limited, but this doesn’t mean vapers can’t find quality vaping products to buy and use. 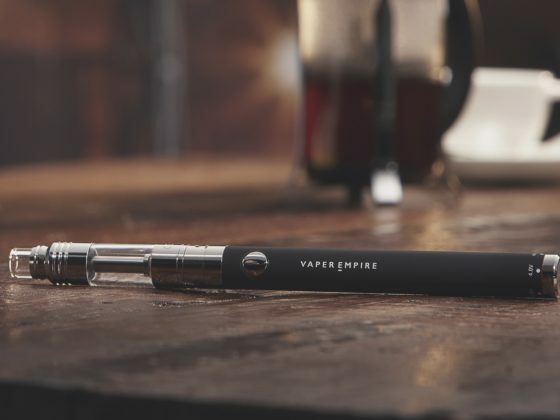 Companies like Vaper Empire sell a number of different vape device kits and dozens of different e-liquid flavours, giving vapers a lot to choose from. 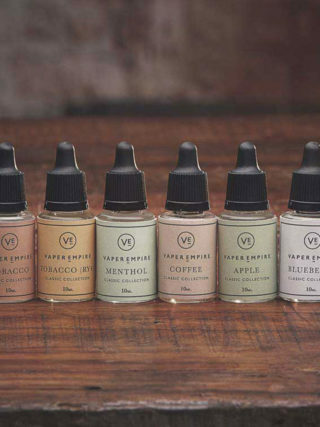 As not all vape companies provide quality e-juices and vapes, we suggest taking a look at our review of the best vape shop to find out which online vape shop is best for Aussies. Here’s a hint: it’s Vaper Empire. Vaper Empire doesn’t mess around when it comes to the quality of their products, their e-juice included. All of their e-juices are made in state of the art cleanrooms and they’re all produced to EU-standards. 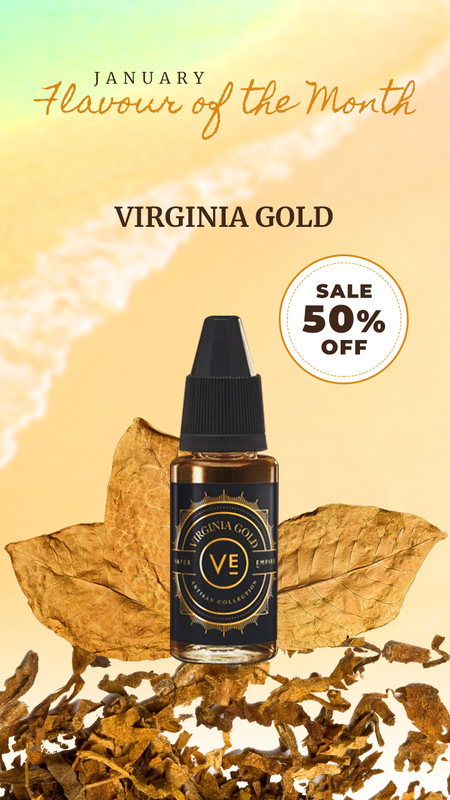 The ingredients are quality and the end result of high-quality e-liquid. 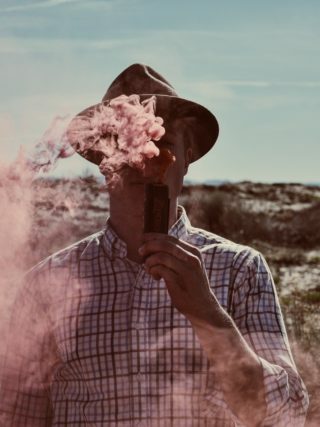 Their flavour selection is wide, encompassing classics like menthol, tobacco, and cherry, but also including flavours like blueberry and strawberry as well as concoctions that are not easily described like Salvador’s Siesta and Death Valley Nectar. 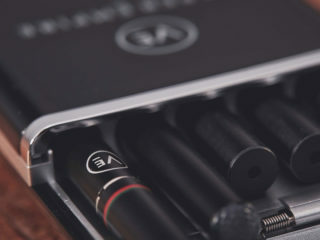 With their e-cigarette line, Vaper Empire provides vapers with a few different style options to choose from. 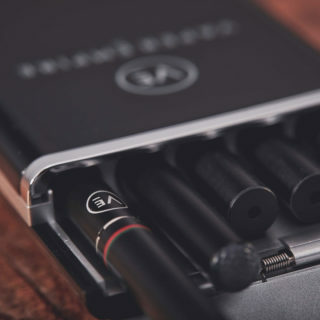 They have their flagship cigalike, the V-Pack II Series, which comes with a portable charging case, and then they have their fully adjustable V-Twist Series, which has variable voltage and adjustable airflow. 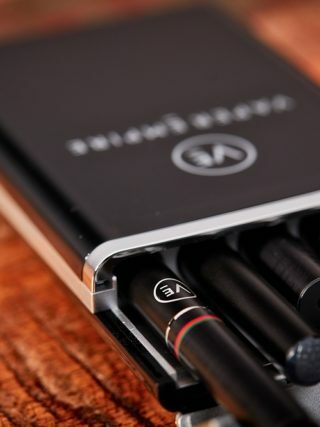 Add their Vibe Series vape mod to the mix and you have a number of different vape styles for vapers to choose from. Live in Australia and want to buy nicotine vape supplies? 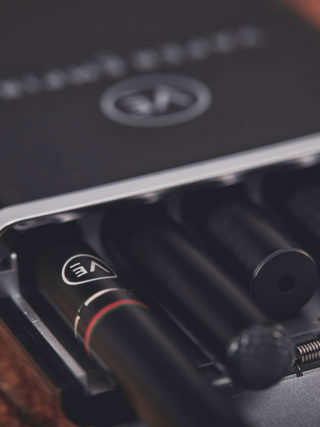 Vaper Empire’s online vape shop is one option and it’s one that we highly recommend. You can head on over to their vape shop at www.vaperempire.com.au and start shopping right now if you want. 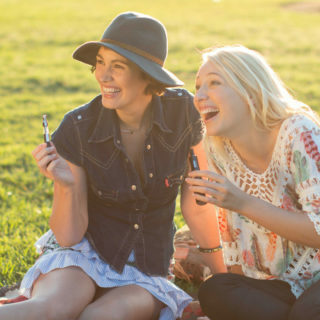 They ship all of their orders with DHL Express so you could be vaping your new vaping supplies in just a few days.